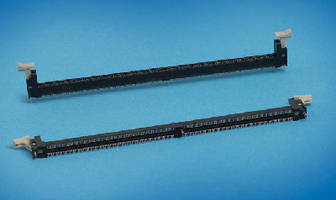 DDR4 DIMM Socket accepts JEDEC-compliant modules. 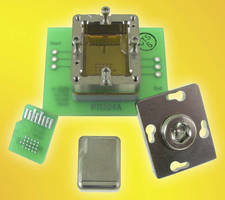 BGA Socket supports zero delay PLL clock driver IC. IEC Power Inlet, Line Filter delivers optimal attenuation. 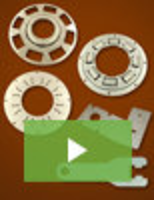 Elastomer Socket accommodates .8 mm pitch 900 ball FCBGA. 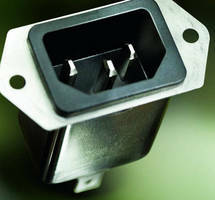 MicroSD Socket operates from -55 to +180°C. 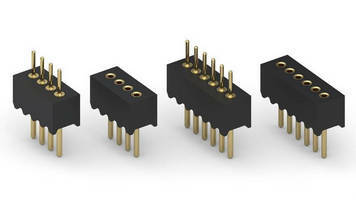 Extreme Temperature QFN Socket matches needs of 0.5 mm devices. 40 GHz BGA Socket mounts to PCB with no soldering. 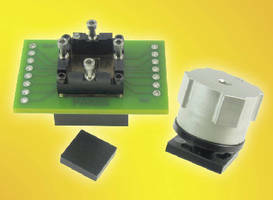 QFN Socket supports 12 x 12 mm devices with 0.5 mm pitch. 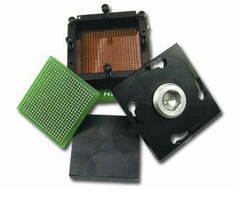 Socket accommodates 656-pin, 0.8 mm pitch BGA IC.